The Talking Box: Covert Affairs T-Shirt Winner! Thank you for the entries to win the Covert Affairs T-Shirt! 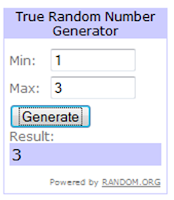 I used Random.org to pick a number, and #3 won. 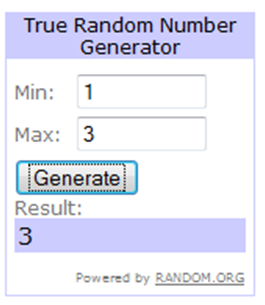 #3 happens to be Nancy's comment, making Nancy the winner! I've sent Nancy an email, and look forward to getting the shirt out soon! Again, thank you all for participating. A new giveaway will go up later today, feel free to enter that one as well! I replied to your email. Thanks so much!